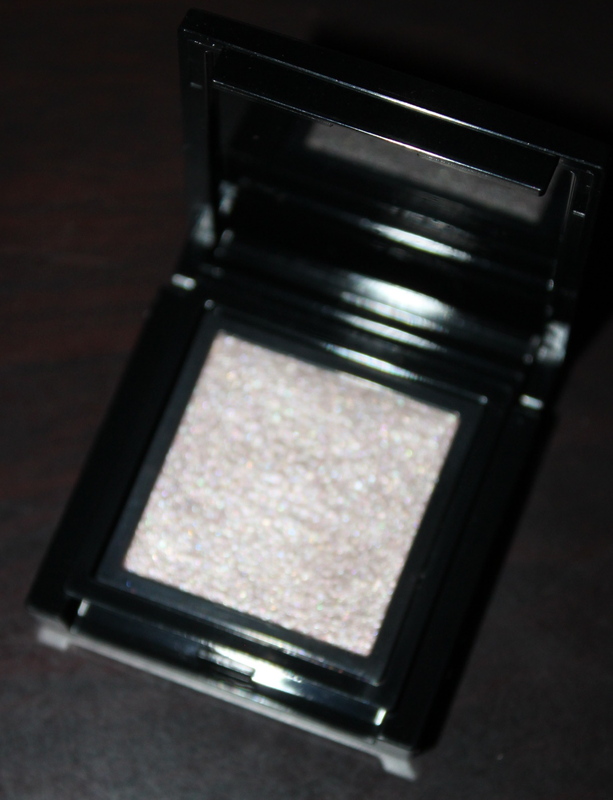 Addiction By Ayako has an extensive range of single shadows. They are housed in a sleek black compact, with the pan able to be snapped out of it for easy de-potting. They can then be place a variety of compacts that can house a mix of shadow and blushes. When I bought all my Addiction goodies a while back I chose two single shadows - Midnight Drive and Flash Back. I could not quite decide on what to choose, and wanted to try out Addicion shadows as they come hightly recommended by some of my favourite beauty bloggers. These to colours paired together are close cousins to Nars Habanero duo, but more subdued. The Midnight Drive equivalent is crisper and the Flash Back one is more of an intense plum. As we know from previous posts the creator of Addiction- Ayako - was an intricate part of the Nars team way back when. I am loving these shadows from Addiction and hope to increase my Addiction collection soon. What are you favourite eyeshadow brands?